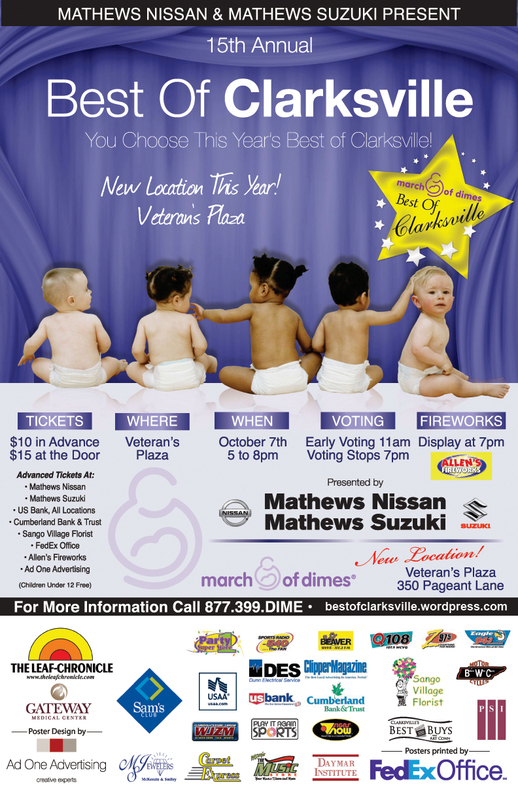 Best of Clarksville's Blog | The Best of Clarksville … Voted by YOU! 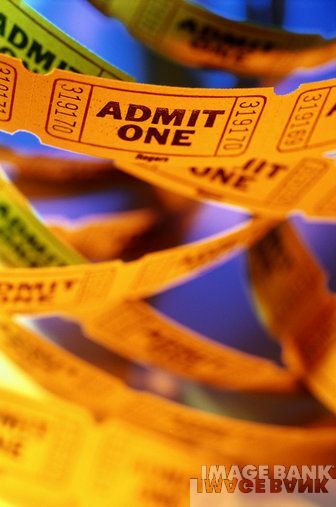 Advanced tickets are just $10. Tickets are $15 at the door. Children under 12 are free! Do you want to have your business at the 2010 Best of Clarksville? Click here to download the Booth Application. Hurry, completed applications must be turned in by September 17 to reserve your space at the event. 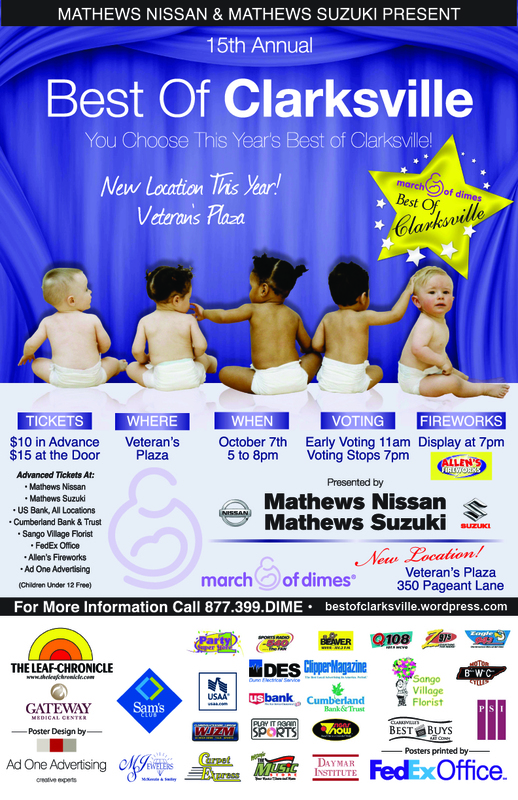 The 2010 Best of Clarksville will be held at the Veteran’s Plaza, located at 350 Pageant Lane. Stay tuned for more details!